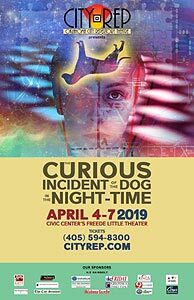 CityRep’s The Curious Incident of the Dog in the Night-Time. “Hair” A Crowning Achievement from UCO and CityRep! 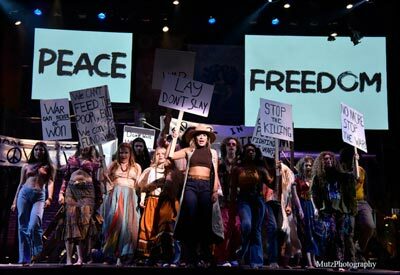 The University of Central Oklahoma and Oklahoma City Repertory Theatre have been collaborating for a decade providing excellent theatrical productions, and Hair is at the pinnacle of great musical theatre. Of course, fifty years ago, Hair was a departure from traditional musical theatre, and the success of the musical was a surprise to writers Gerome Ragni and James Rado. Alongside Greg MacDermott (music), Hair became an overnight sensation. Half a century has passed and Hair remains as sensational as ever.